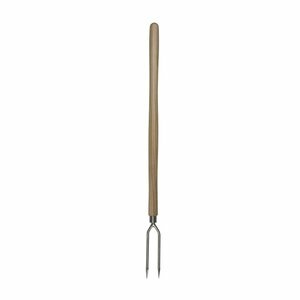 The two-pronged weeder loosens the earth around the roots enabling the weeds to be removed with ease. 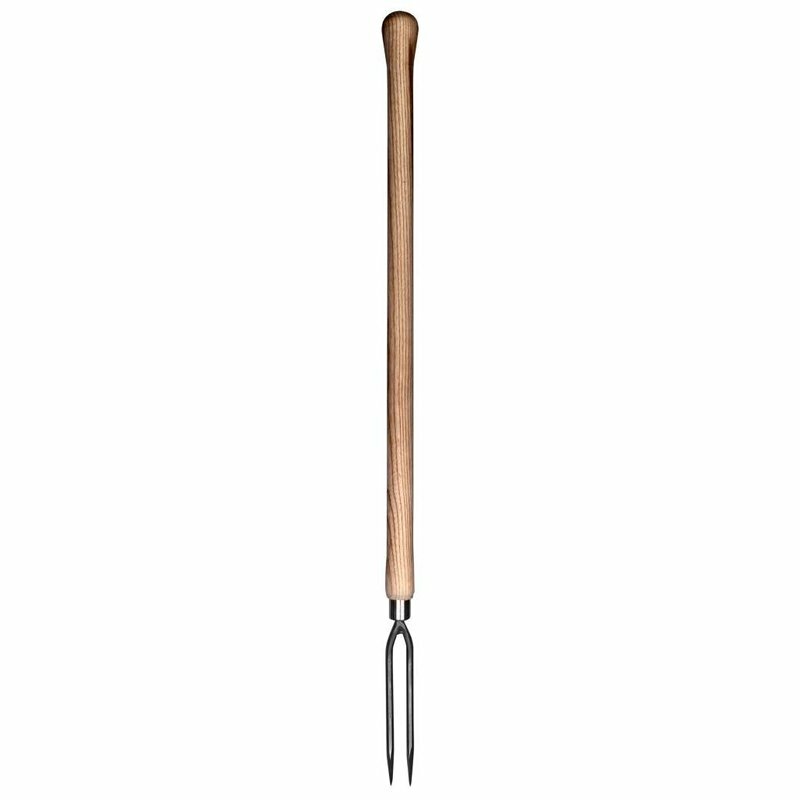 With a 60 cm raised bed handle. 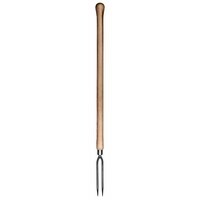 It is ideal for planting, aerating and loosening soil, without making damages in compact planted areas, a great weeder/fork to use in raised beds.